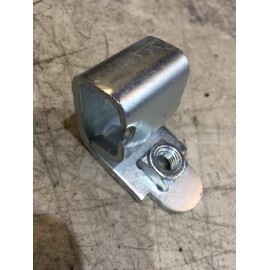 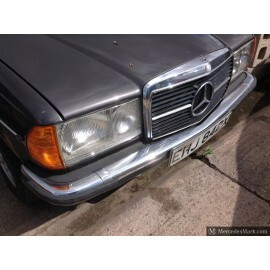 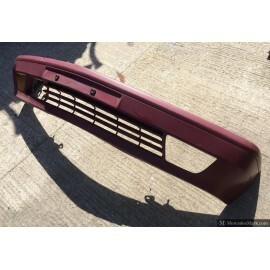 Original MB Front Bumper For The Coupe Models Only. 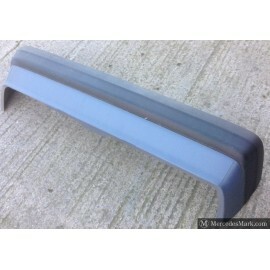 Original MB Rear Bumper For The Coupe Models Only. 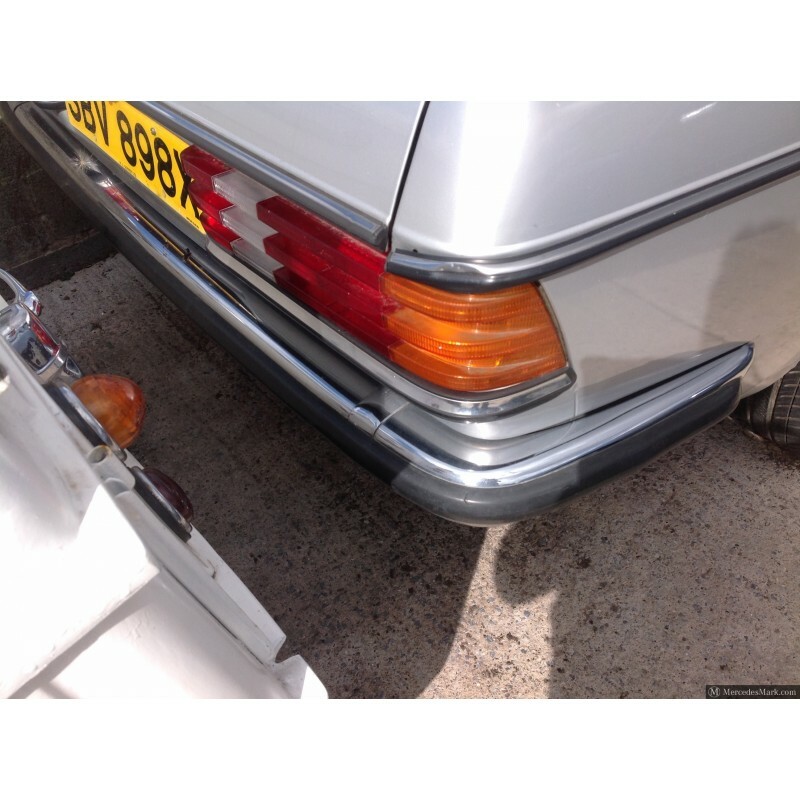 This Is In Fantastic Condition, With No Rust, Cracks, Splits Or Dents.